Blog vs Website !! What's the Difference? HomeBloggingBlog vs Website !! What's the Difference? Dosto purane jamane me log diary likha karte the, Kuch log article likhte the to unhe news ya newspaper me publish karte the, Kuch log books likhte the to unhe free me ya phir paise se logo ko bechate the. To Dosto us Jamane me Use LOG Kaha jata tha. Dosto technology bahut develop ho gyi hai. Ab vahi cheejo ko log internet me dekh rahe hai to use WEB LOG Kaha jata hai. WEB LOG ka ek short form hai jisse Blog kaha jata hai. Blog ko Online diary bhi kaha ja sakta hai Joki recently update hoti. Everyday update hoti hai. Aapko jis cheej ka knowledge hai to aap usko blog me share kar sakte ho, Aap apne ideas shares kar sakte ho, Aap apne problems ko bhi blog me share kar sakte hai. Aap kisi se bhi related blog create kar sakte ho like as, lifestyle, blogger, internet etc. Jo aapko acha lagta hai ya jisme aapko internet hai to us par aap ek article likh kar public me share kar dena hai. Dosto Blog bhi ek Website hai, jahan par aap apne ideas, knowledge, techniques ko share karte ho. Jo log Ye sabhi activities karte hai, Like ideas, knowledge, techniques share karte hai unhe Bloggers kaha jata hai. Blogs are provide the information about the services which is provided by the brand or else niche information to bring traffic and generate the income through advertising. Its updated regularly basis and provide new information. 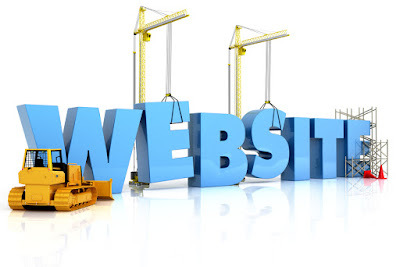 Website ek Webpage hota hai, Webpage ka pura ek sumah hota hai. Like as, Facebook, Google, YouTube. Ye sabhi website hai. To ek website me aap apne photo, videos, audios, ideas, techniques etc. Shares kar sakte ho. Like as, facebook me aap photo share karte ho, videos, share karte ho, ya youtube me share karte ho. To ye sabhi ek website hai. But Website ager ek baar bna li to aap use daily daily update nahi kar sakte ho. ya per month use update nahi kar sakte ho. Like aap google ko hi maan lo Google Ek Website hai to google me daily changes to nahi kar sakte hai. Google me kabhi par year ek changes hota hai ya kabhi ek saal me ek changes bhi nahi hota hai. To Website me aap changes nahi kar sakte ho. So, Ager aap news me interest rakhte ho ya other koi article likhne me interest rakhte ho aap. To aap ek website to nahi bna sakte kaunki aap usme update nahi kar sakte ho to isliye aap blogger ki madad lete ho. Aap ek blog create karte ho or us blog ke through aap apne ideas, techniques, etc. public me share karte ho. Website is called a Collection of Web Pages. 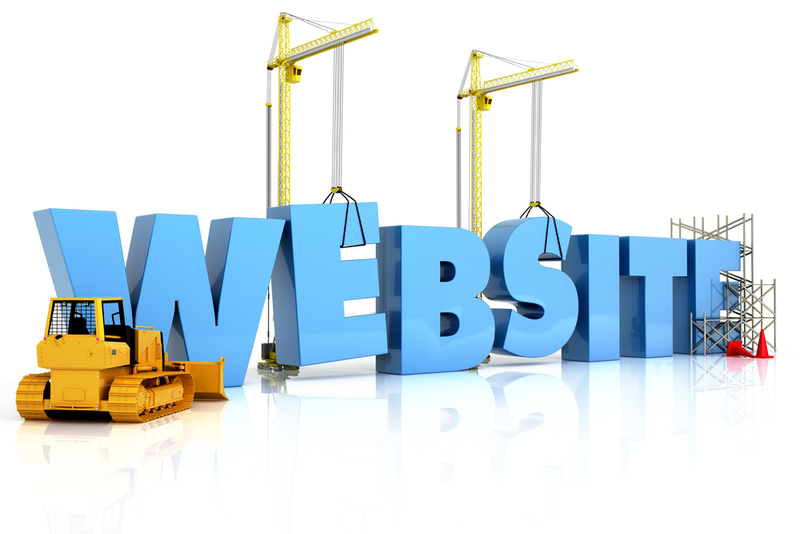 Website simply a brand identity or a platform which provides a statics pages or application like e-commerce to use. Website are using to sell the products or services or brand awareness. Technically website or blogs are the same & running on the same platforms which is called hosting (HardDisk) + Domain. So, I Hope Dosto, Aapko ye article kaisa laga comment box me jarur bataye. Or ager aapke dimag me koi question hai isse related to aap merese without any problems puch sakte ho. Great writing. Write article about 800-1200 words it would be great for rank your blog on google 1st page.